Car accidents that involve more than one vehicle can be truly devastating, and they can leave multiple people suffering from injuries. It is vital for all drivers to remember to drive cautiously and follow the rules of the road. Negligent driving is a serious matter that can leave people with catastrophic injuries. 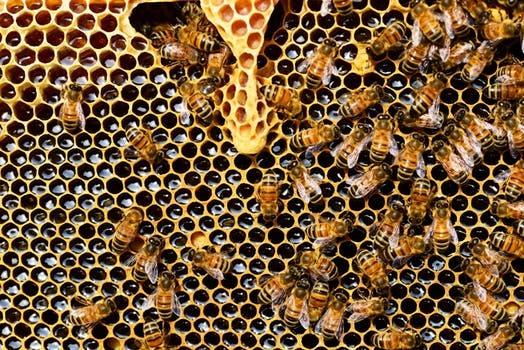 On May 26, several people were injured after a car full of bees crashed in the Berkshires. A station wagon that was carrying boxes of bees crashed head-on into another vehicle on South Main Street in Lanesborough. According to first responders, five people were injured in the crash including a 4-year-old boy. None of the injuries appeared to be serious, but the extent of the injuries is still being investigated. 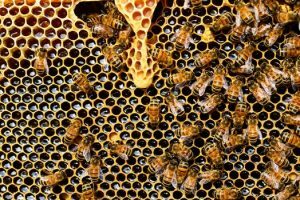 Initial investigations by police indicated that the crash occurred after bees got loose in the station wagon and stung the driver. Many people were stung in the aftermath and during cleanup of the scene. Vehicle accidents can happen at any time, and sometimes they are caused by reasons we wouldn’t expect. Accidents can happen for surprising reasons and lack of safety precautions can lead to serious consequences. It is vital for all drivers to remain attentive and do their part to keep roads safe. Drivers carrying dangerous cargo must take extra precautions. We at the Law Offices of Jeffrey S. Glassman are aware of how serious car accidents can be as we see the consequences of these accidents first-hand. As members of our community, we want our roads to be safe for all. However, we know accidents can happen to even the safest drivers, so we are also dedicated to helping victims receive the assistance they need to recover.